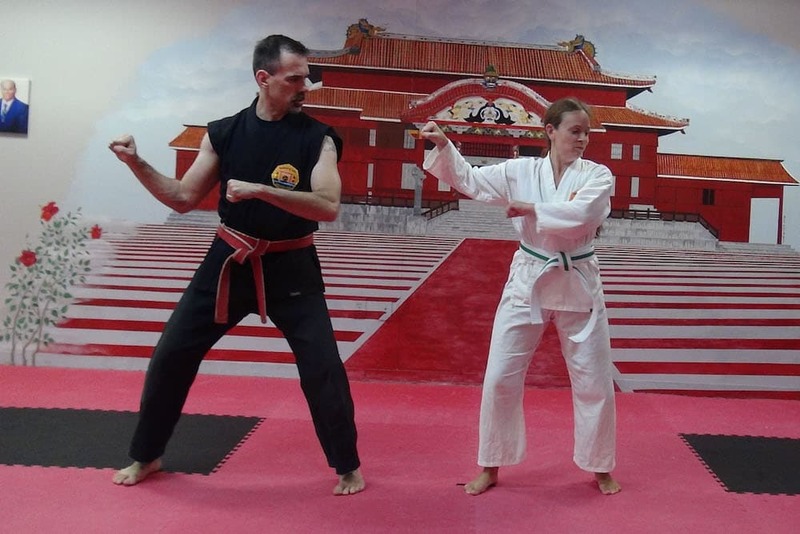 Blending Traditional And Modern-Day Martial Arts For All Ages! Welcome to New England Rendokan, where we're offering high-level martial arts training for students of all ages and abilities. 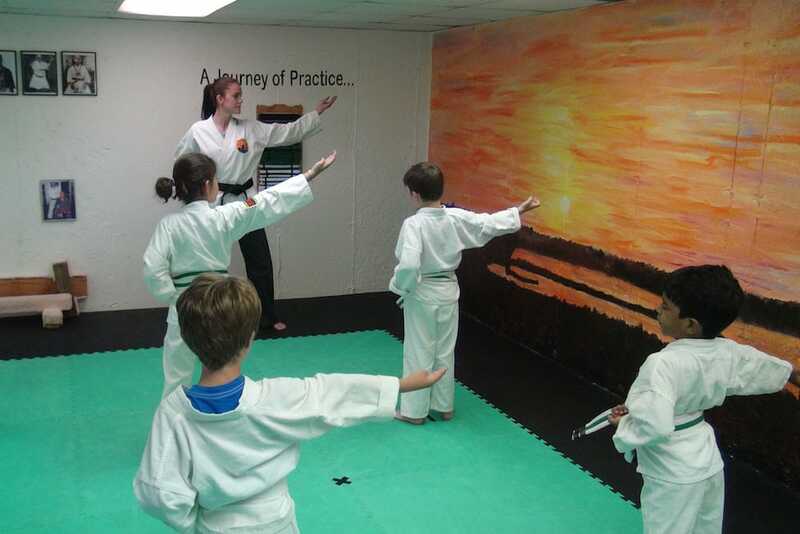 We teach traditional Okinawan Shorin-Ryu Karate, Torite Jujutsu and Kobudo in the time-honored tradition of the Okinawan Island developing skillful, knowledgeable and respectful students. Our classes are held in a non-competitive environment where every student is given the chance to focus on their own unique skill sets and improve each and every day. 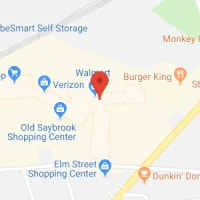 Join us in Rocky Hill or Old Saybrook today and take on the best combination of physical, mental, and emotional development. Just fill out the short form on your screen to get started today!